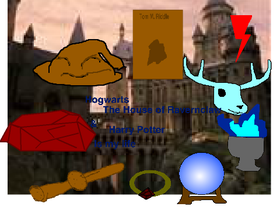 Hi I'm 13 years old & I absolutely Love scratch & I LOVE HARRY POTTER!!!! Let's make Scratch a better place! Secrets Rp News, and rules.